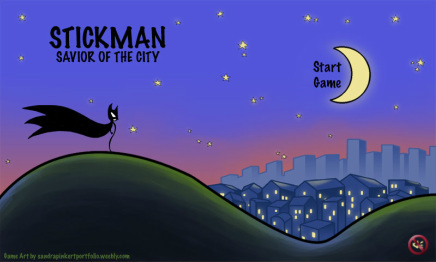 Stickman - Savior of the City is the first game created and soon published by Javier Bryan, an independent games developer from New York. 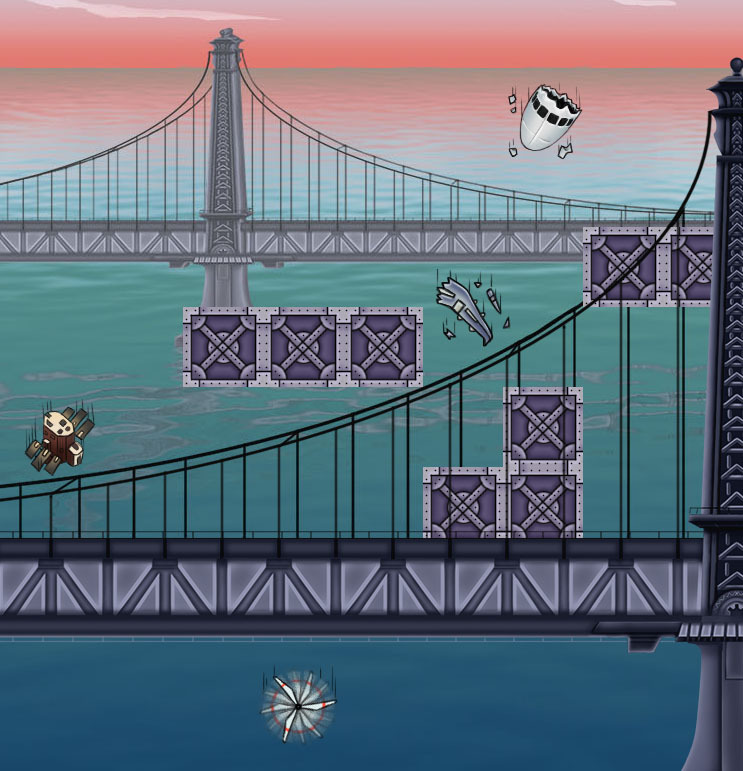 It's a 2D side scroller, in which the player takes on the role of the stickman. His mission is to save his city and defeat everyone who wants to harm it. Therefor he has to patrol the city and fight all the evil guys. I really enjoyed working with him and hope we will get the opportunity to work together again. 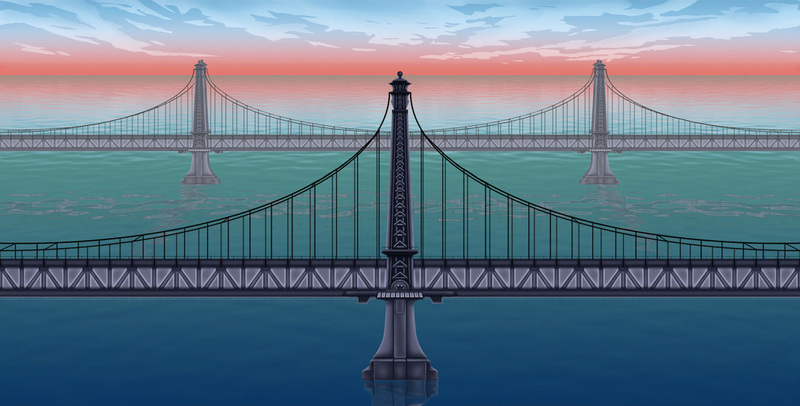 The game will be published on Windows Phones. More infos as soon as it is released.